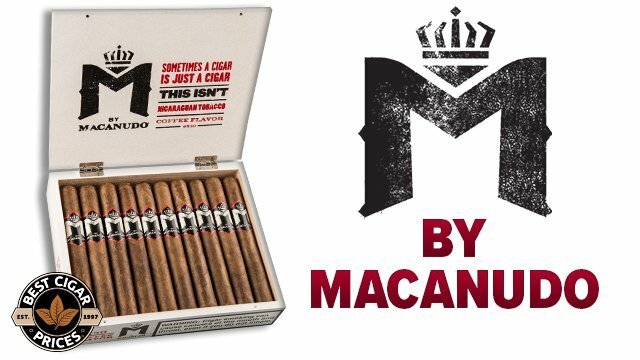 Combining tobaccos from seven different countries? Who do these guys think they are, Drew Estate? 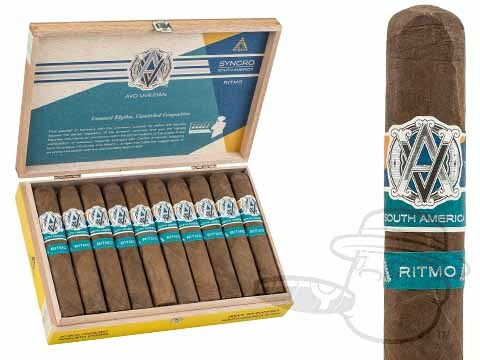 Ah well, I can’t really be mad considering the number of Avo Syncro Ritmo cigars I’ve consumed in the past couple of months. These full-bodied bangers are a class act all the way, chucking out enigmatic flavor combinations while gracefully maintaining their silky delivery over the course of a long, slow burn. The Avo brand has made great strides in updating their company image over the past couple of years, and this latest entry in the Syncro series pretty much settles it: No longer can we safely file Avo under “mellow and classic” (code for “boring.”) It’s now more appropriately categorized as “diverse and delicious.” Don’t believe me? Get you some Ritmo and see for yourself. Cohiba, despite being one of the best-known names in cigars, has never been a particularly prolific brand. Sure, they’ve been keeping up with the Joneses a bit more lately (Cohiba Nicaragua, Massacar), but even those more recent outings kept things rather traditional in terms of tobacco recipes. 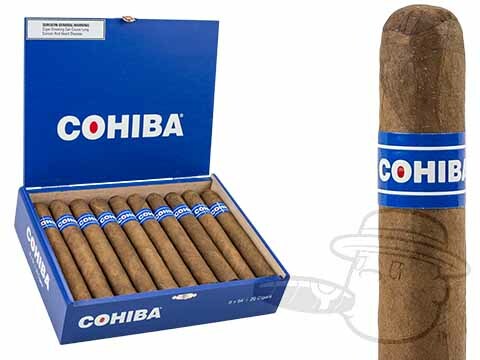 So with its “new school” blend of Honduran, Nicaraguan, & Dominican long fillers under a hearty sun grown wrapper, Cohiba Blue is the cigar equivalent of your Grandpa finally creating a Facebook account. As it turns out, Gramps is actually pretty entertaining, and his feed pumps out a steady stream of cedar, caramel, cocoa, and cinnamon tasting notes before a sweet finish. “Friend up” the Cohiba Blue right here. I challenge you to read anything cigar-related of recent vintage without running into the name A.J. Fernandez. The guy is everywhere – dreaming up unique cigar blends for almost every major company under the sun whilst overseeing operations at Tabacalera Fernandez where his New World Connecticut, the Aging Room Pelo de Oro, and many others are produced. Among the many A.J. 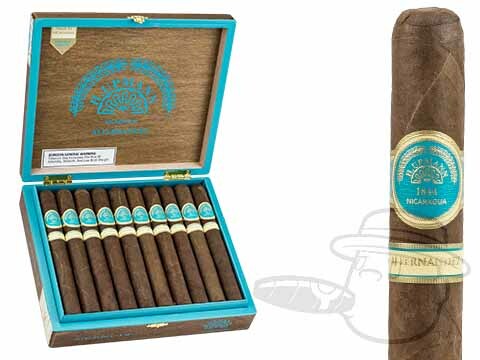 creations to surface as of late is the H. Upmann by AJ Fernandez, a medium-bodied, Sumatra-wrapped offering that spins a web of complexity. You’re sure to get tangled up in its myriad movements of dark coffee, roasted almond, fresh-cut cedar, cocoa, and subtle spices, all cloaked in a seamless balance that equals major mass appeal. 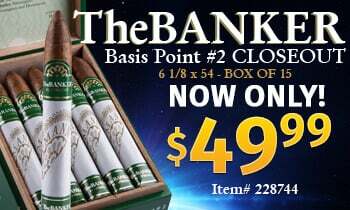 If you were to try the H. Upmann by A.J. and tell me you didn’t like it, you’d be the first to do so. When you’ve already got a super-solid stable of bold blends and some of the hottest packaging in the industry, what do you do to shake things up a bit? Why, you inject those blends with some extra-tasty Pennsylvania Broadleaf and hit them with the ol’ Cuban box press, naturally. 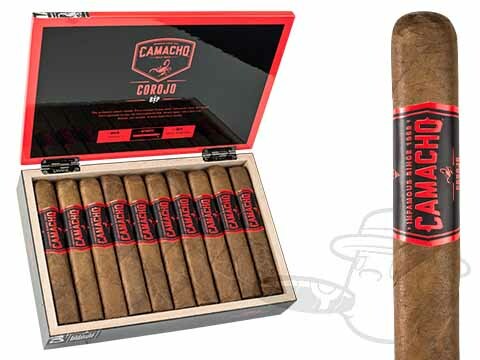 The Camacho BXP series introduces re-invigorated versions of their Connecticut, Corojo, and Ecuador cigar lines using the method described above with magical results. This trick works particularly well with the Corojo blend if I do say so myself, but the BXP treatment effectively adds a delicious new dimension to all three lines. As an added bonus, they won’t roll off the table when you set them down for a sec to crack open a cold one. 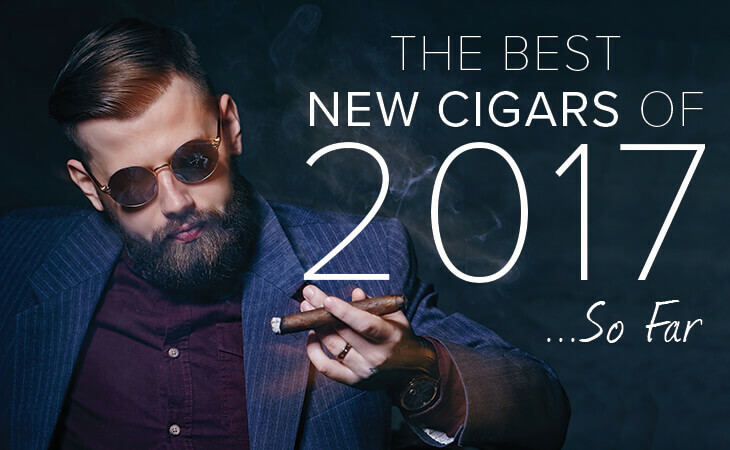 Shame, dear reader, has never been a component of my game, and so I have absolutely no qualms about including a BCP Exclusive cigar in this list. Especially since it’s really very good. 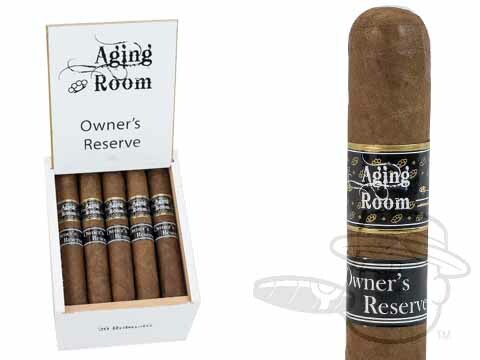 Once brand owner and smooth-operator Rafael Nodal’s private tobacco blend, the Aging Room Owner’s Reserve cigar has been released to the public via Best Cigar Prices and as a result, the world is a better place. 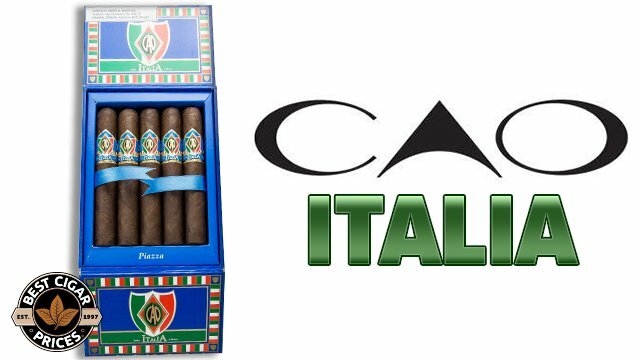 Handmade right alongside the other beloved Aging Room cigars, these silky and spicy treats are crafted using 100% Dominican Habano tobaccos, which are the epitome of “bold meets smooth” – an ideal that many cigar makers aim for but few achieve. 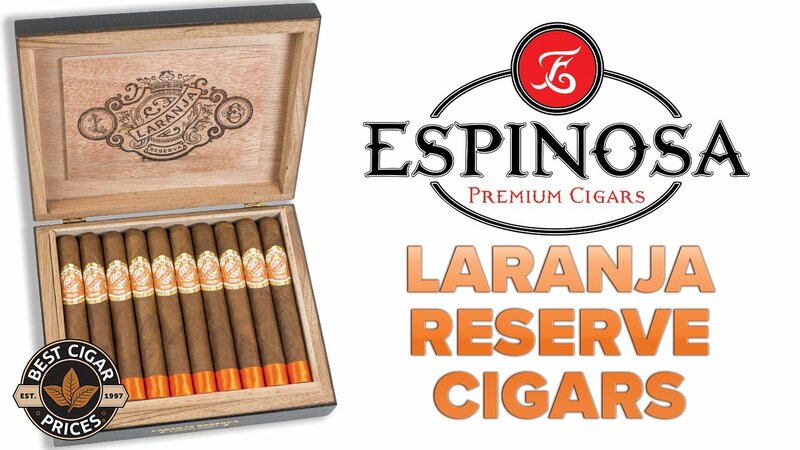 While just a tad above medium-bodied strength-wise, the flavor of the Owner’s Reserve is simply over the top with big ol’ notes of wood and spice hitting you in every puff. Did I mention that you can only get them here? There’s that name again! 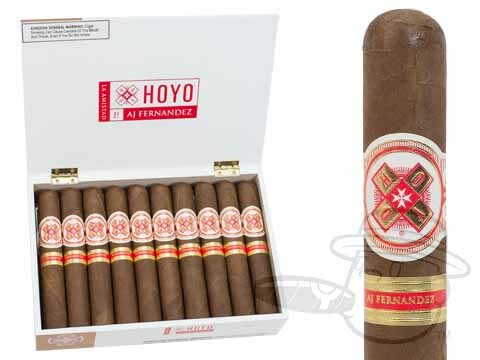 A.J.’s take on Hoyo is a strong, peppery, and earthy smoke that recalls the early full-bodied blends that earned him his reputation. Comprised of Nicaraguan tobaccos from the four major growing regions under a dark Ecuadorian Habano wrapper, the La Amistad isn’t completely without nuance but it’s mostly a straight-shooter. What exactly does it shoot? An uncompromising blast of full, rich flavor that’s certain to satisfy any of you tattooed tough guys out there. I’ll be back around the yuletide season (maybe sooner) with part two of this list, but I think I’ve left you plenty to explore until then. 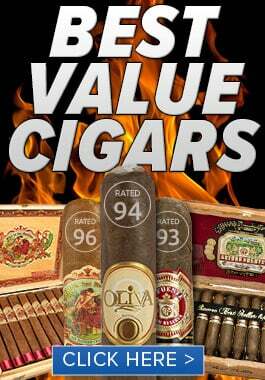 If you have any feedback regarding these fine smokes, hit us up on our Facebook page and enlighten us!